Minimizing hospital readmission is a top priority, but we might not always be successful in achieving this goal. In a new study, researchers looked at obstructive sleep apnea (OSA) patients. It suggests that non-adherence to treatment of their OSA can lead to an increase in 30-day hospital readmissions–something we need to prevent. 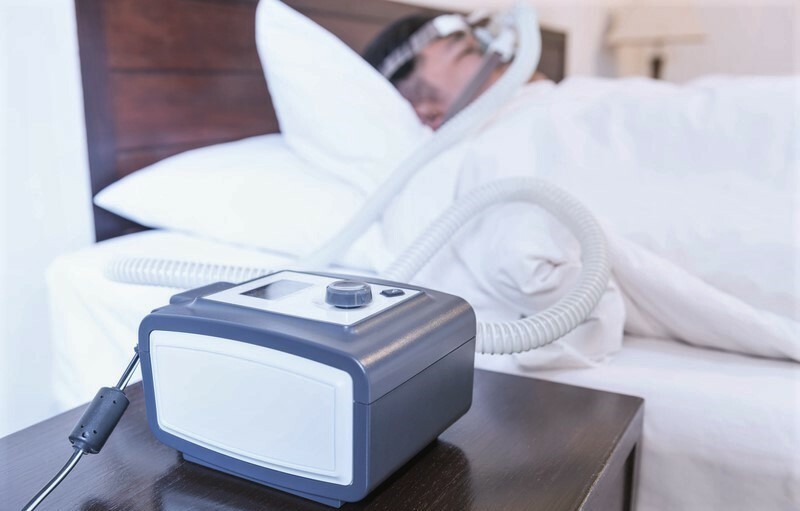 Researchers found that non-adherent patients, whether it was CPAP therapy or oral appliance therapy, were three times more likely to be readmitted to the hospital within 30 days for any cause. Additionally, these patients were also twice as likely to be readmitted for cardiovascular reasons such as atrial fibrillation, myocardial ischemia and congestive heart failure. And as you know, these are all connected to untreated sleep apnea. As dentists, we can educate our patients on sleep apnea and the importance to maintain their treatment. We know that many patients are non-adherent to their CPAP therapy for a variety of reasons. However, many don’t speak up and let their physicians or dentists know that it is bothering them, or they don’t want to use the machine anymore. If we maintain open communication with our patients, we can better understand their treatment and the struggles they might encounter. Ask questions and pay attention to what they say and how they feel. If you believe they are not using their CPAP machine for treatment, suggest an oral appliance. With the availability of oral appliance therapy, we are in a unique opportunity to help our patients find relief from their sleep apnea symptoms without the discomfort often associated by CPAP therapy. Speak with your patients and learn more about their needs. To learn more about oral appliance therapy and how you can further help your patients–and potentially minimize hospital readmission–be on the lookout for some upcoming educational courses. For more information, visit our schedule page. If you have any further questions, please contact us through our site or by phone at 1-800-879-6468.